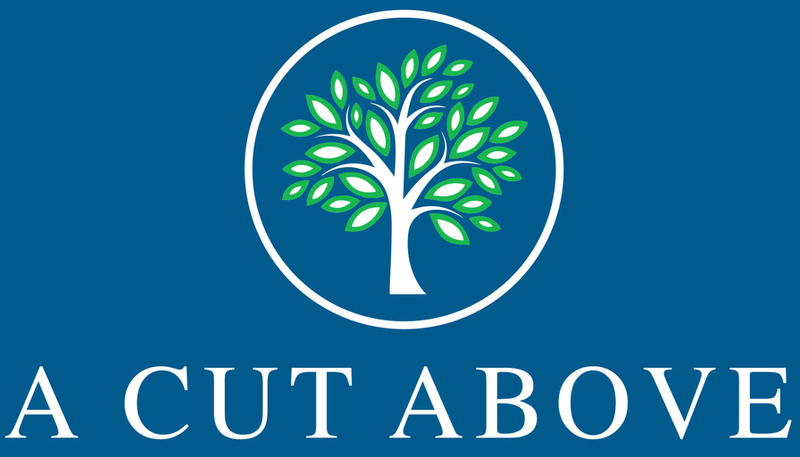 A Cut Above Tree Specialists are a team of hard working, professional and friendly arborists, based in Ottershaw, Surrey. 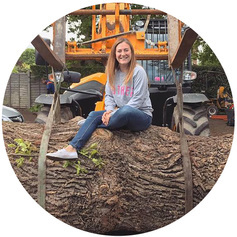 All our tree surgeons have been trained at Merrist Wood College, whom we work with closely to ensure our qualifications are always up to date. We pride ourselves on our workmanship and our team always ensure they are working safely and efficiently. We are maticulous on the tidy up process of each job and this is something we are highly praised for in our customer feedback. 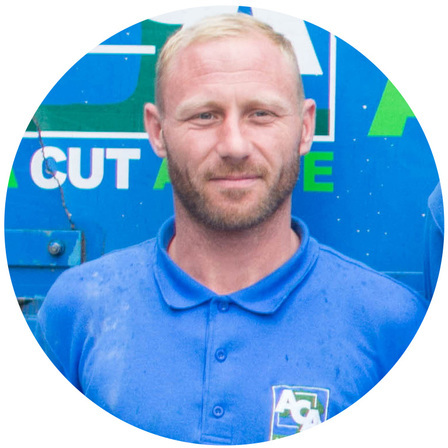 Andy qualified from Merrist Wood College in 2004 and went on to work for a local tree surgery firm for some time, gaining lots of experience in the trade along the way, before venturing off on his own. He is the person who you will meet to obtain a quotation and who manages the rest of the team. Will joined ACA in 2013 after qualifying from Merrist Wood. He has gone from strength to strength and has worked his way up to Lead Foreman. He manages the team on a day to day basis, whilst being a senior climber, so is still very hands on. We are sure he was born for this job. 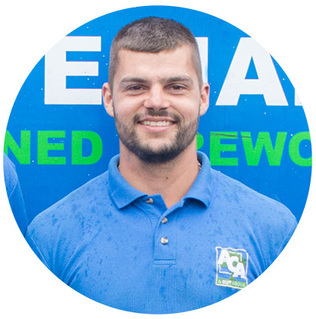 Alex joined us in 2014 as a groundsman and has since trained at Merrist Wood to become a qualified climber. He is also team leader, so he is in charge of a small team out on site most days. Alex's knowledge in the trade are improving every day and we expect his drive and determination to take him far. 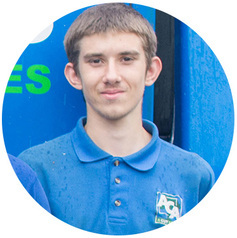 Rob joined us in 2015 whilst he was 6 months into an apprenticeship at Merrist Wood. As of summer 2017, he will be fully qualified. 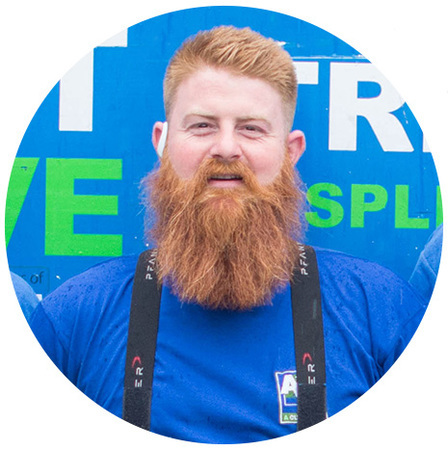 We have seen Rob grow, not only as a tree surgeon, but in general. He is becoming a strong climber and we look forward to seeing him improve further. Jason joined us in 2017 after being in the British Army for 13 years. He is a qualified climber but is currently undergoing physio for a back problem. So for the time being, he is doing ground work. We hope to see Jason showing off his climbing skills soon. 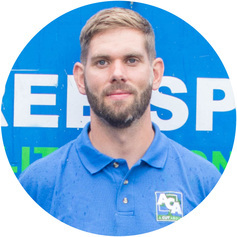 Lee joined us in 2017 as a Groundsman. He is a hard working lad who fits into the team really well. 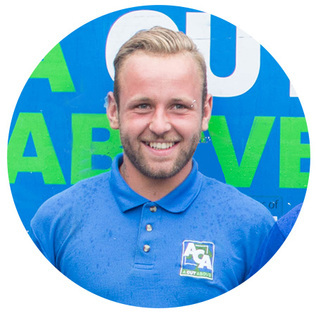 He has been in the trade for 4 years previously working as a groundman but now hopes to train to be a tree surgeon whilst he works with us, which we are extremely excited about. Brad joined us in 2017, also as a Groundsman. He is currently booking his course to become a qualified climber. We have high hopes for Brad in the industry and we hope he sticks with us . As the saying goes, behind every successful man, there is a good woman. Sophie (Andrew's Fiance) has been working with Andrew from the very beginning, however it wasn't until she fell pregnant in 2015, that she left her previous job and started working in the office full time. 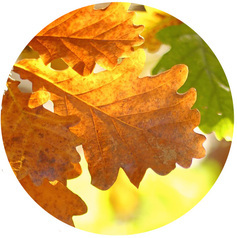 She now deals with all enquiries, sending all our correspondance, accounting and marketing. Willow joined us on 26th Feb 2016 and has been ACA's biggest supporter ever since. 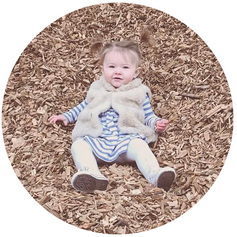 She loves visiting her dad at work and climbing on things, so we have no doubt she will be joining the family business in years to come. 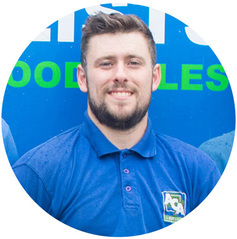 Luke works at St Georges Hills Golf Club for most of his day, however, in his spare time, he works for our clients who require garden mainenance. This mostly involves (but not limited to) grass cutting, lawn care & weeding.